The pretty village of Volnay is perched high on the hillside, as befits a place whose wines have long been reputed as the finest of the Côte de Beaune. Volnay is old, the names of several vineyards remain unchanged for 700 years. The Delagrange coat of arms dates back to 1570. The family has been vineyard owners from this time forward. With age comes experience and the extremely affable Didier, son of Henri, understands his region right down to the individual vine. He is a calm, happy man, who enjoys the position time has given him. The border between the villages of Volnay and Pommard, where a good part of the Domaine’s vines are situated, is perhaps one of the most interesting geological contrasts in all of Burgundy. Here, the slopes of Volnay produce Pinot Noir that is lacy, delicate and fragrant. A few hundred feet away, where the slopes flatten out, the soil of Pommard gives the same grape variety muscle and concentration. Didier owns 14 hectares of vines in the communes of Volnay, Pommard, Aloxe- Corton, Meursault and Haute-Côtes de Beaune. Didier can boast some of the best plots located right in the center of Volnay. The philosophy he has embraced is simple: hard work by hand in the vineyard and minimal intervention in the cellar. He ploughs rather than sprays and uses only organic vine and soil treatments, de-buds to limit yields, defoliates by hand to prevent rot and harvests manually. In the cellar he uses new oak only sparingly, with 30% whole-bunch ferments in the reds. 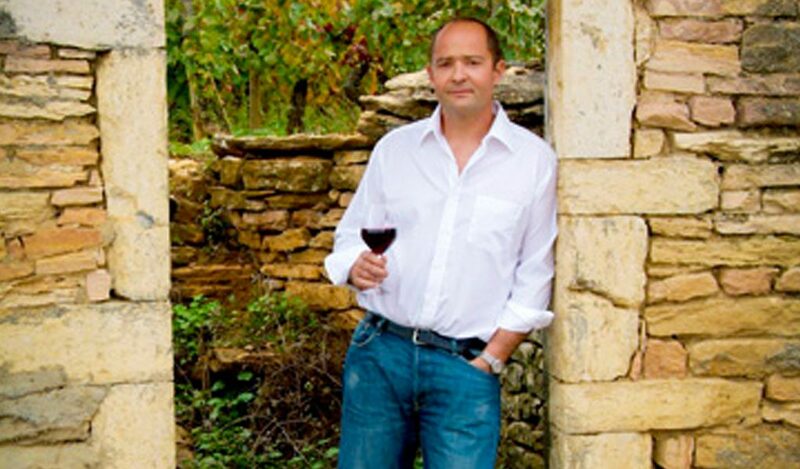 Didier’s main focus is to make wines that have precise aromatics followed by a pure core of classic Burgundian fruit.